Excellent Service you Litteraly get your Key instant! The code is clear to read, it works pretty much like a charm everytime. 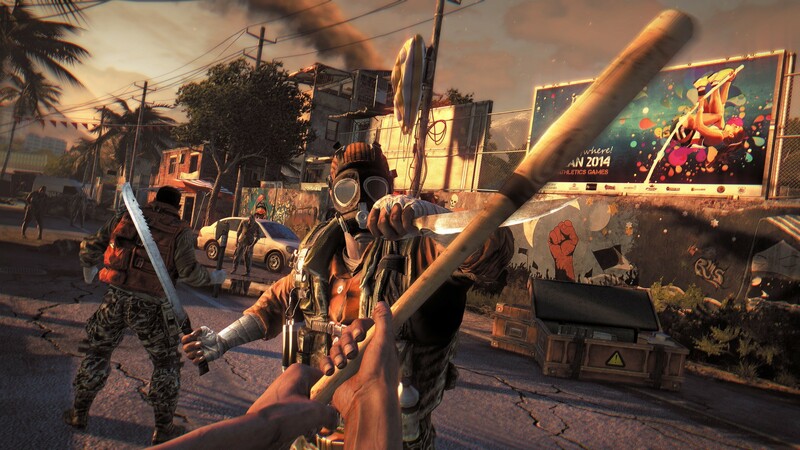 Dying Light starts off with you, an agent for the GRE trying to track down someone who took something needed for the cure. You drop into the city of Harran, a beautiful Brazil like city which really compliments the awesome parkour system. 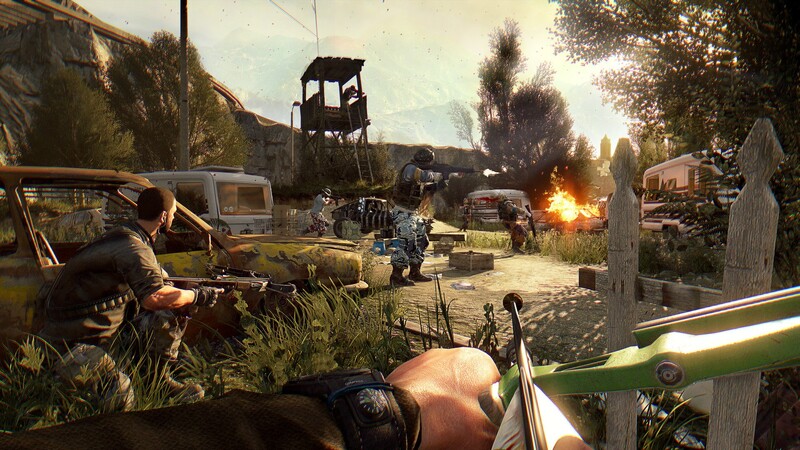 At start combat might not seem that good but once you get better weapons and skills the combat will become really good and addicting. The story is a bit of a cliche with a cliche villain and weak characters. But the awesome parkour and combat system makes up for that. 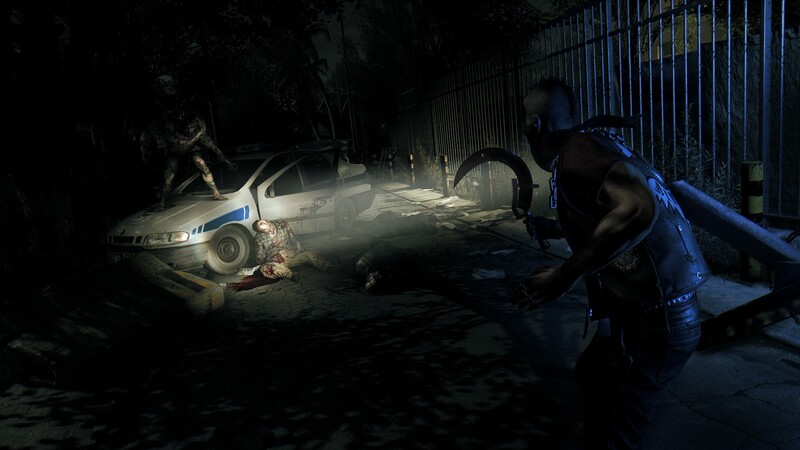 The day/night cycle is really cool as it turns from a zombie slaying game to a stealth game. 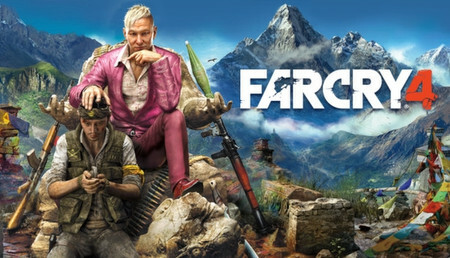 Great open world game, with ok graphics and a simple yet good parkour system. The game is a bit on the short side though. Steam Workshop support is a BIG yes, but the levels from wormshop can fill a lot on your computer (I am talking up to 7 GB's sometimes). I recommend you buy this game, but not for full price on Steam. 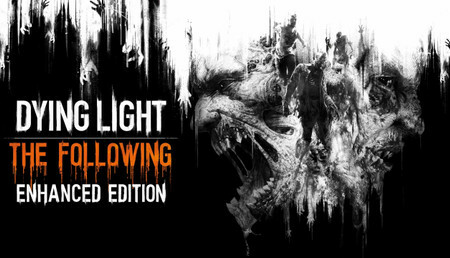 Buy it on this website, or on Steam sale. And make sure you can play it with friends. Steam Workshop support = Infinite levels! 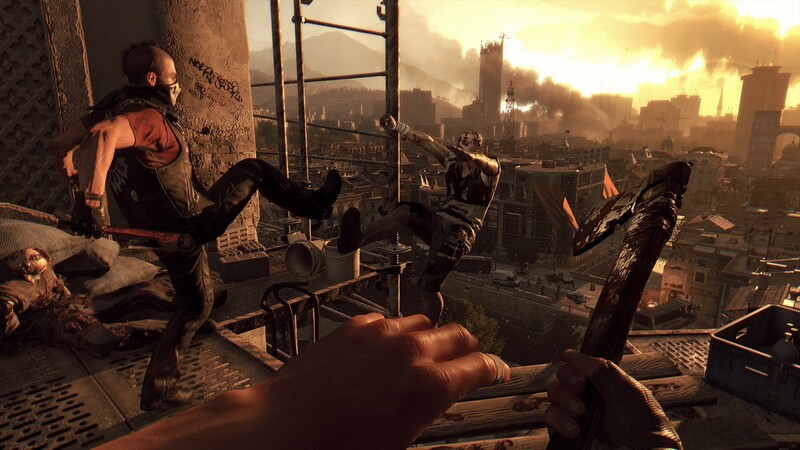 The world Techland has created, and is one big playground. The mean of transportation you have, is parkour. Parkour, parkour, parkour, everything evolves around this mechanic, and dammit, Techland nailed it. It's super fun. 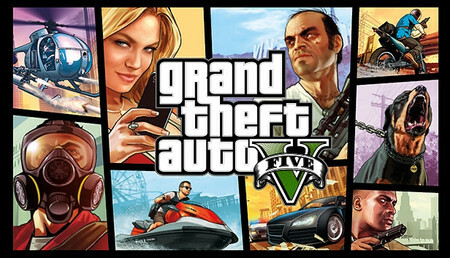 This game is great - the graphics are impressive, the gameplay is some of the best I've seen in a long time. 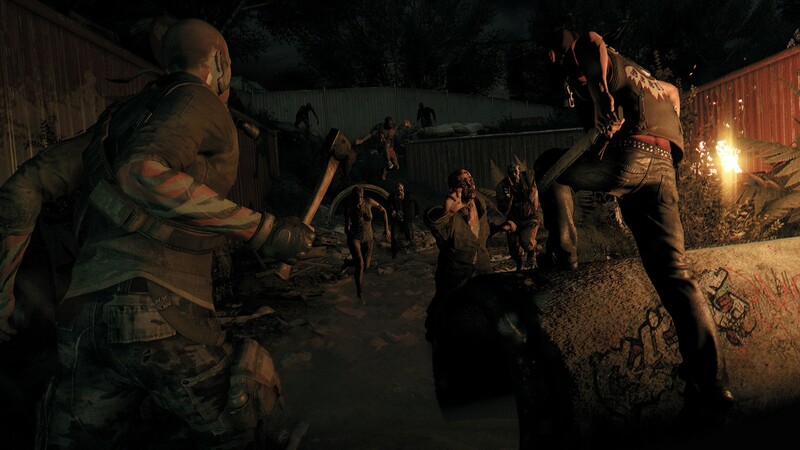 If you're even a little into post-apocalyptic zombie games - this one is a must-have, mainly because it's not like the others. 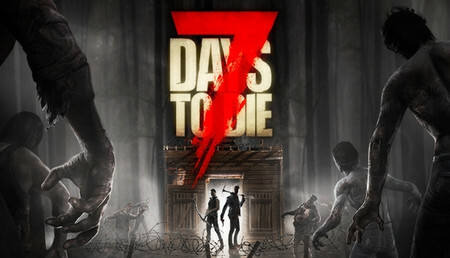 Amazing game, from an amazing dev team. 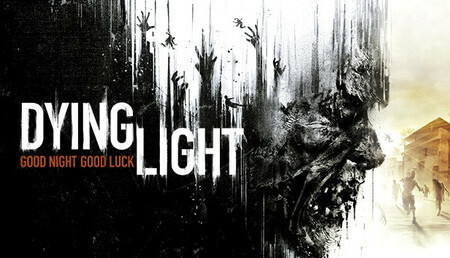 Dying Light er et super godt survival horror spil, som nok skal holde dig vågen efter mere action. Spillet foregår i en stor by, hvor du sammen med nogle andre overlevende skal udføre missioner. I spillet benytter man sig af parkour til at bevæge sig rundt- dette fungere rigtigt godt og gør det let at komme hurtigt rundt omkring. I spillet er der også en dag/nat funktion, hvilket der gør at du skal holde øje med tiden, da zombierne bevæger sig hurtigere og er mere aggressive og derfor udgør en større fare. Denne dag/nat funktion giver spillet et meget mere intenst og uhyggeligt spiloplevelse, da man simpelthen er skræmt og bange for at færdes ude om natten. Spillets grafiske sider fejler heller intet, og må siges at være et af de pænere spil på markedet. Til sidst er der bare at sige at dette spil er et must have spil, hvis man er zombie fan.